At any given time, approximately 1% of the U.S. population over the age of 65 will fall victim to some form of stomach bug. 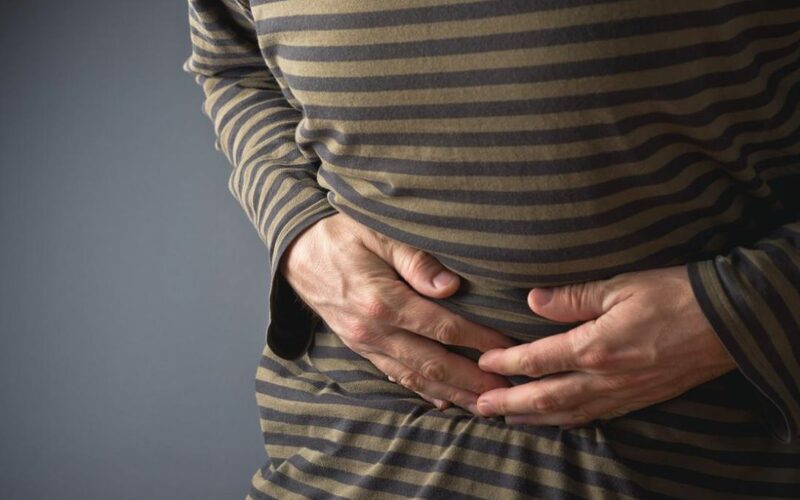 For many people, getting a stomach ailment is simply frustrating, but some cases can lead to serious complications and even hospitalizations in the elderly who are at a higher risk for confusion and dehydration. Read below about how to prevent and treat stomach bugs to help keep your loved ones safe. Norovirus is a stomach infection also known as Norwalk. The virus is spread by being in contact with a sick person, eating contaminated food or water or touching a contaminated surface. Norovirus is easily spread through group settings like daycares and nursing homes. Click HERE for some tips on Norovirus prevention. Even in developed countries, people can get intestinal parasites or worms in their guts. The Center for Disease Control and Prevention reports that millions of people in the United States are living with a parasite. You can pick up a parasite from any contact with contaminated food or water or with stool that contains the eggs. Usually not the subject of polite conversations, these symptoms are often hard to discuss with our elderly parents. That’s why it’s so important to know how to manage symptoms and prevent the stomach bug in senior loved ones. The number one rule for preventing stomach bugs is to: be careful what is put in the mouth! Most bacteria, parasites and viruses enter the digestive system through the mouth. Most stomach bugs are caused by “opportunistic” germs. This means that when the body is stressed, tired, and weak, the germs take the opportunity to make the body sick. The healthier and stronger the digestive system is, the less likely you are to get sick. Avoid foods that weaken the body and feed the system with foods that are high in nutrition. Highly processed foods that contain large amounts of sugar will feed the germs and make them stronger. Fresh, whole foods will feed the body and allow the body to fight off infections. Make washing hands a part of everyday life. Think about where the hands have been and what they have touched before they come near the mouth. As we age, the immune system becomes weaker. This makes it harder to fight off infections and can lead to more serious complications. The elderly also tend to have less stomach acid in their bodies. Stomach acid is nature’s way of killing the germs that make it into the stomach. Stomach bugs can start very suddenly and cause severe vomiting and diarrhea. If your parent or senior loved one is frail, living alone, or weak, they are vulnerable to not being able to get help. Your loved one will need care and lots of liquids to prevent dehydration. If your loved one has diarrhea or is vomiting, make sure that they are drinking electrolyte-replacing beverages and extra fluids. Offer small amounts of fluid (2-4 ounces) every half an hour. If your loved one is showing any signs of dehydration, you will want to get them to a medical professional right away. Being sick and having a stomach bug is a horrible feeling. You can take the best care of your parent or senior loved one by ensuring they receive lots of rest, plenty of care and regular fluids. Then…don’t forget to wash your own hands diligently and keep yourself healthy too!